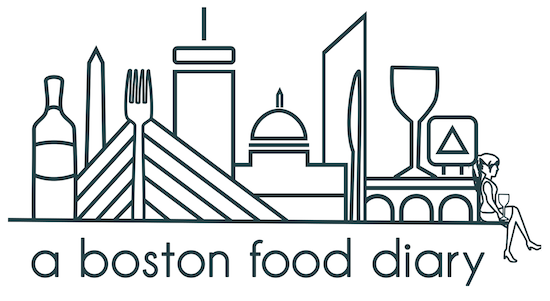 A Boston Food Diary: City Wine Tours, and Their New Ambassador! Have you ever wanted to take a fun tour of the different neighborhoods of Boston? Meandering through them, learning their rich history....maybe drinking some wine along the way? If you haven't heard, City Wine Tours offers explorations of the Back Bay, South End, North End and Harvard Square each and every weekend. Each tour is two hours and takes you to three different destinations which includes multiple glasses of wine and tasty snacks. All along the way your guide will talk you through the wines you're tasting, relay some handy dandy tips for how to order wine in a restaurant or what to look for at a wine store, and even throw in some fun facts about the neighborhood your in. Now the super fun part? Earlier this month I joined the team at City Wine Tours as a Wine Ambassador- meaning that you may even get to tour an area with me! 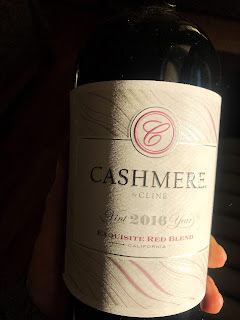 I'll warn you though- I get pretty geeky about wine and can definitely get into a lot of detail about different aspects, but, like all the ambassadors- I love answering questions and making wine so much less complex! Definitely check out CityWineTours.com and sign up for your favorite neighborhood- a good time awaits!